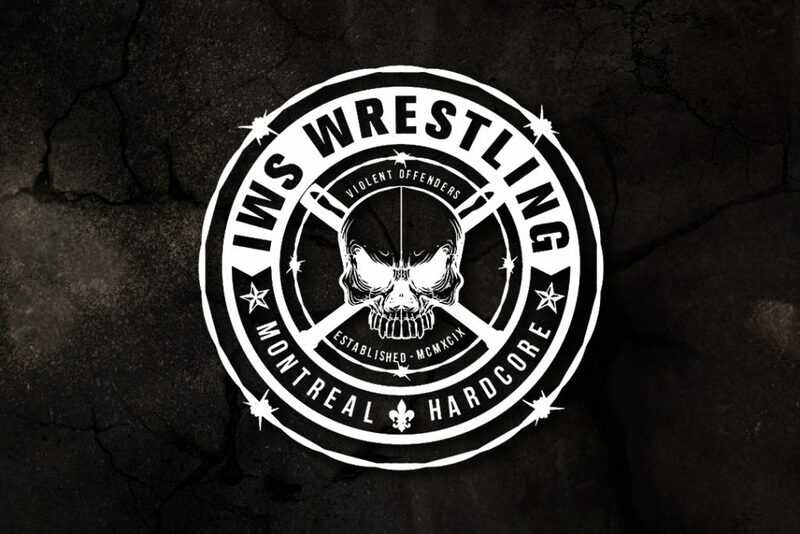 Certain moments have come to define the storied history of the IWS. 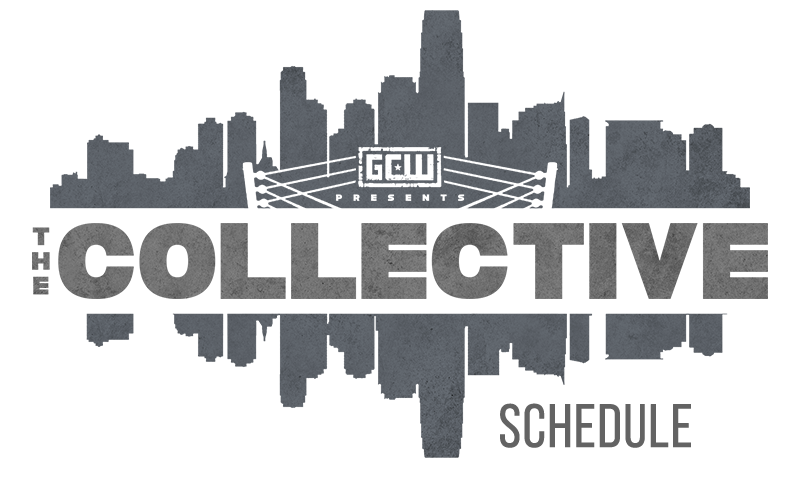 A Canadian company promoting a show at the ECW arena, selling out Metropolis, scoring a syndicated TV deal with RDS2, all of these milestones have helped build the foundation of the IWS. 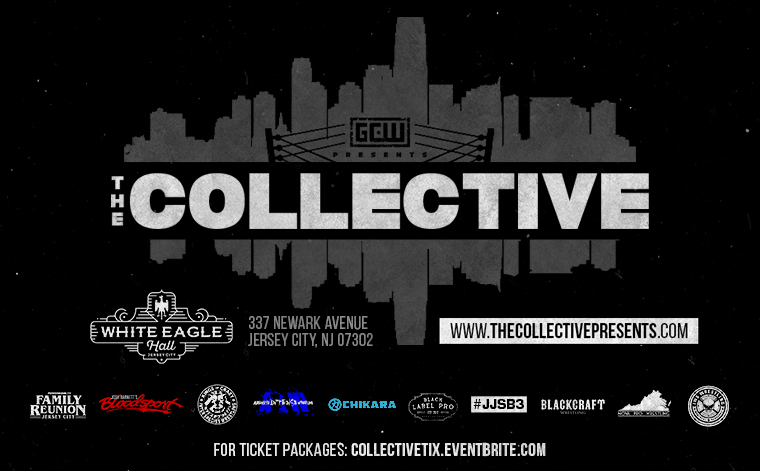 As an ever-growing, ever-expanding entity, the IWS is proud to announce its next milestone event when we showcase our talent to the word live in New Jersey on Wrestlemania Weekend with a full IWS event as part of GCW’s “The Collective”!